in Factory Deep Jewel Green! Built car making 800RWHP ! 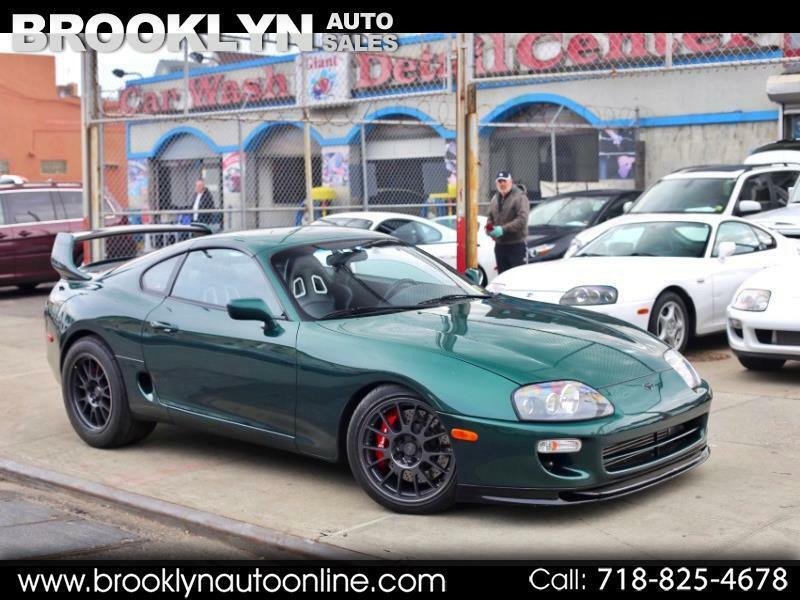 This car truly speaks for itself and can't be compared to many other Supras in today's market. 118K Miles, Clean Title & Carfax. Message: Thought you might be interested in this 1996 Toyota Supra.